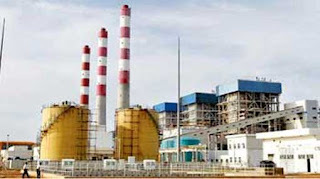 Minister Ranjith Siyambalapitiya has ordered the appointment of a team of specialized engineers for the purpose of investigating the functioning of generators of the Norochcholai Coal Power Plant. A source from the Ministry of Power and Renewable Energy stated that the appointed engineers would be examining the generators’ functioning throughout the day. The source also mentioned that the third generator of the power plant would be restored back to its normal functions during the course of the next few days. Measures were taken previously to terminate the functioning of the third generator owing to a malfunctioning of the steam transport network.